1983. Now that was a long time ago! 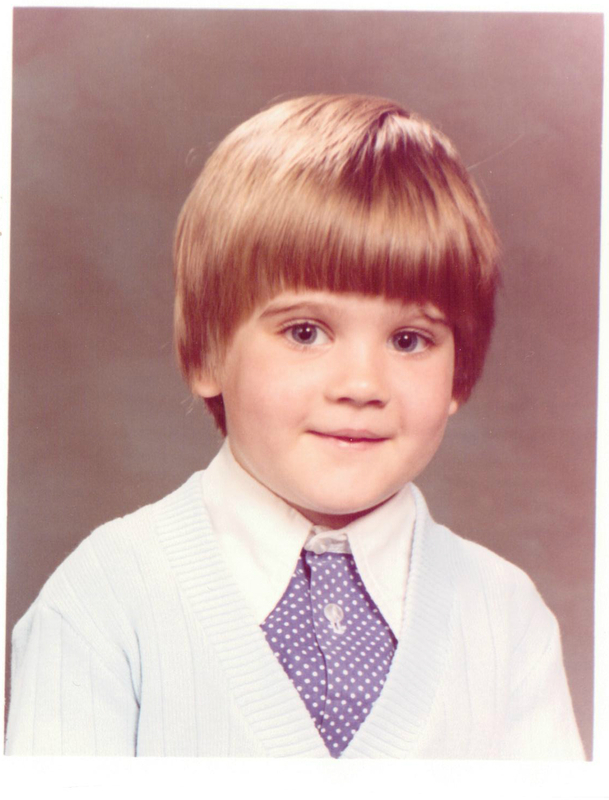 I began the year aged 4, a loud confident pre-schooler. That September I turned 5 and started school. I was quite cute wasn’t I! 1983 was also the year that Special K first appeared on our shelves. I was still eating my weetabix for breakfast though so I knew nothing about it! 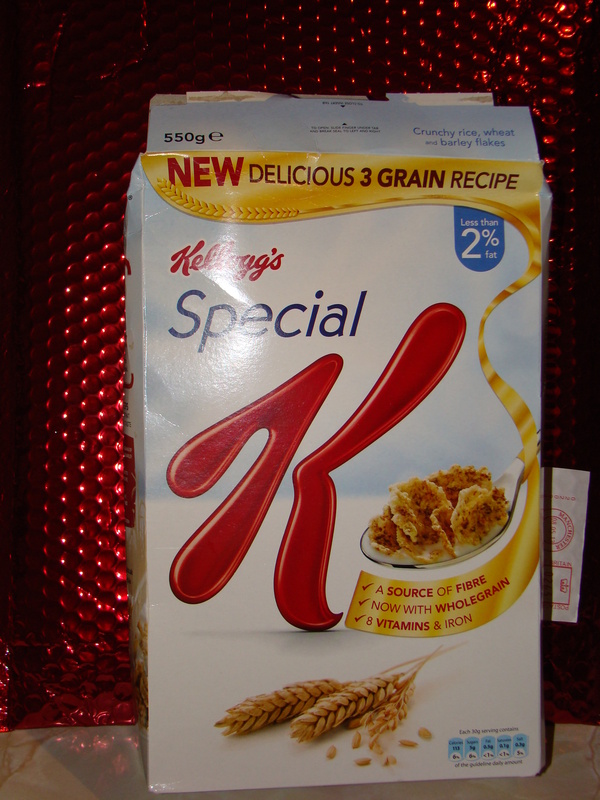 To be honest, until a couple of weeks ago I still didn’t know much about Special K. But then I saw the Britmums #SpecialK30 Challenge and it sounded quite fun so I thought I’d give it a go. I have changed quite a lot since 1983, but Special K hadn’t. Until now. Now Special K contains three grains, rice, wheat and barley, and is made with wholegrain. I was sent a box of new Special K to try out, and challenged to show how I have changed in 30 years. So, how have I changed. Well, instead of being 5 I now have two 5 year olds! I have fitted quite a lot into that 30 years when I look back. When I was 6 I went abroad for the first time. 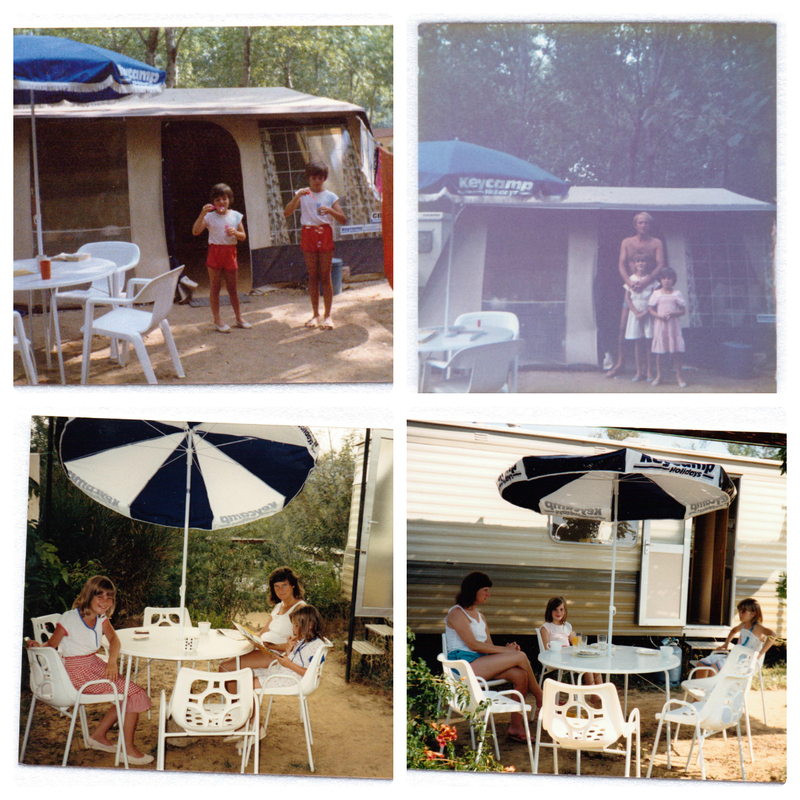 We went to France with Key Camp and had such a lovely time we did it again the following year. I have very fond memories of those holidays. Our holidays gradually got further and further from home and at age 11 I went to the USA for the first time. Meeting Mickey Mouse was amazing! I have been to the States several times since and the second photograph here was in 2004 at Niagara Falls. At age 7 I became a Brownie. I then didn’t leave the Movement until I had the twins, so Guiding has been a big part of my life for a lot of that 30 years. I was a Brownie, a Guide, a Young Leader and a Guider. In 2005 I met Gordon. We got engaged in Maui, Hawaii in 2006 and married in Las Vegas in 2007. 9 months after getting married (to the day!) Thomas and Jasmine were born. 2 years later we were crazy enough to have another one, Ben. And now? Well now I have two 5 year olds and a 3 year old. I do not have mousey brown hair, I have red hair. I do not live in Cheadle Hulme, I live in Sutton. I do not holiday in the USA, I holiday in Norfolk! I would define my change by hair style and weight. My hair has been short, long, curly, short, long and is now getting shorter again. My weight.. well lets just say that a twin pregnancy followed shortly after by a singleton pregnancy, and a love of sweet things has not do me any favours! Gone is the cute 5 year old. Here I am now. Maybe I should eat Special K more regularly.. it is low in fat but still will satisfy my sweet tooth.. hmm, now there’s a thought! Thank you. Glad you enjoyed it.. I had a great time looking through all my old photos!